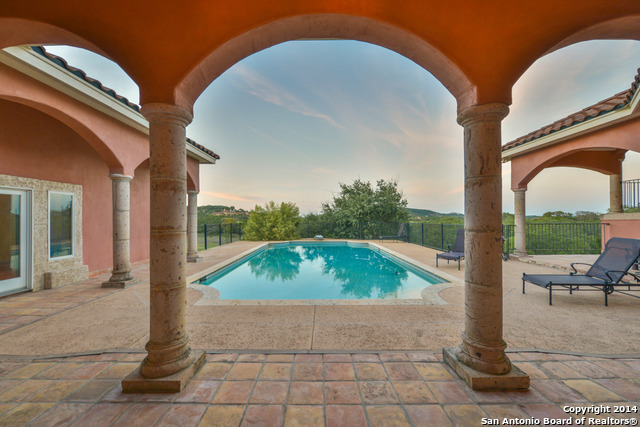 Search all San Antonio Luxury Home Listings here Full Access to All San Antonio Luxury Homes For Sale For Sale San Antonio Luxury Homes For Sale by Mario Hesles Top Luxury San Antonio Realtor. 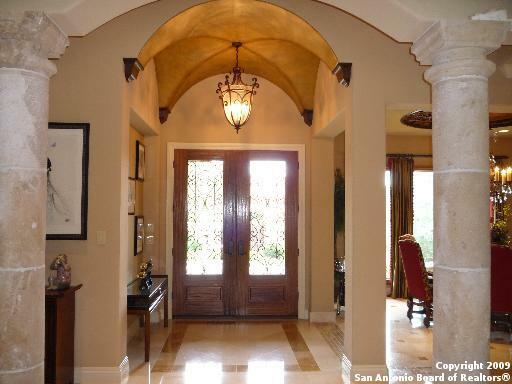 Search for luxury real estate in San Antonio with Mario Hesles The Hesles Group. 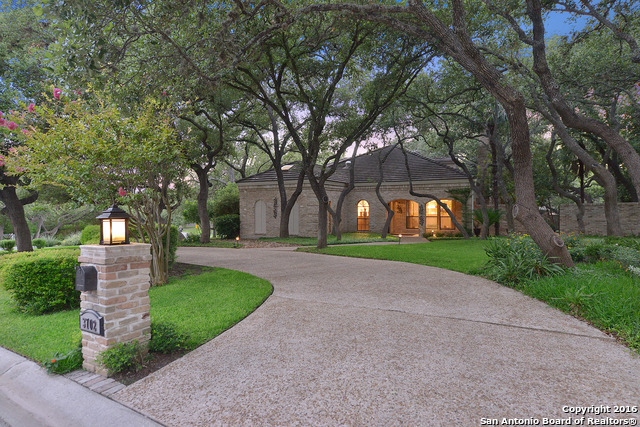 View our exclusive Luxury listings of San Antonio homes and connect with a top Luxury real estate agent. 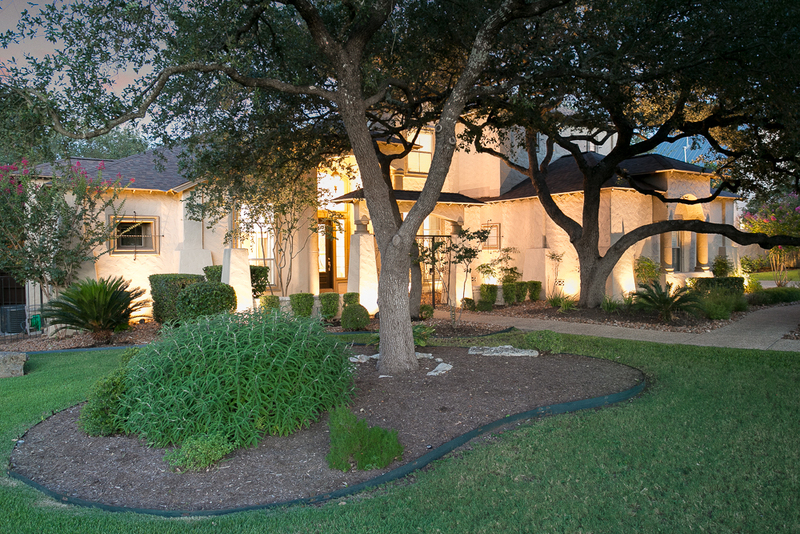 2649 River Way Luxury Home sold in only 4 days by Top+San+Antonio+Luxury+Realtor-Mario Hesles. #SanAntonioLuxuryHomesSoldbyMarioHesles #SellYourSanAntonioLuxuryHome #TopSanAntonioLuxuryRealtor www.TeamHeslesTX.com www.TeamHesles.com for full access to all Luxury Homes for Sale in San Antonio Texas, Austin Texas and surrounding areas. Your Best Luxury Realtor in San Antonio Mario Hesles with Keller Williams delivers results. Top San Antonio Realtor-Mario Hesles Hesles sold this Luxury Home in San Antonio in only 59 days compared to the average for the last 24 months of 248 days. Call #YourBestShotInRealEstate Mario Hesles one of the most successful Luxury Realtors in the San Antonio Texas and Austin Texas to get your Luxury Home Sold. 13835 French Oaks Under Contract in only 12 days by Top San Antonio Realtor-Luxury Realtor-Mario Hesles with Keller Williams Realty. Please visit www.Mario.TeamHeslesTX.com to schedule your Home consultation. Your Best Realtor-Luxury Realtor in San Antonio Mario Hesles with Keller Williams delivers results. Top San Antonio Realtor-Mario Hesles Hesles contracted this Luxury Home in the Park at French Creek in only 12 days compared to the average for the last 6 months of 151 days. 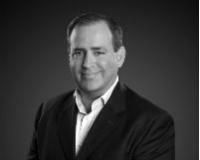 Call #BestSanAntonioRealEstateAgent Mario Hesles one of the most successful Realtors-Luxury Realtors in the San Antonio Texas and Austin Texas to get your Luxury Home Sold. 27620 Smithson Valley Rd Luxury Home Sold in only 14 days and SOLD by one of the Best San Antonio Luxury Realtor-Mario Hesles with Keller Williams Realty. Please visit Mario.TeamHeslesTX.com to schedule your Luxury Home consultation. Your Best Luxury Realtor in San Antonio Mario Hesles with Keller Williams delivers results. 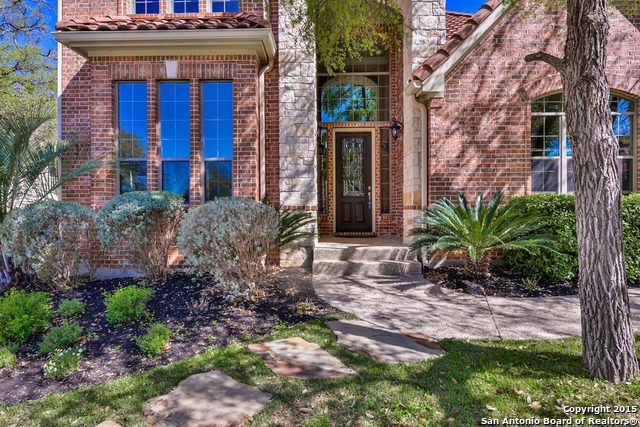 Call or Text #YourBestShotInRealEstate 210.639.4807 Mario Hesles one of the most successful Luxury Realtors in the San Antonio Texas and Austin Texas areas. 75 Reynosa, Luxury Home sold in only 59 days by Top San Antonio Luxury Realtor-Mario Hesles. #SanAntonioLuxuryHomesSoldbyMarioHesles #SellYourSanAntonioLuxuryHome #TopSanAntonioLuxuryRealtor www.TeamHeslesTX.com www.TeamHesles.com for full access to all Luxury Homes for Sale in San Antonio Texas, Austin Texas and surrounding areas. Your Best Luxury Realtor in San Antonio Mario Hesles with Keller Williams delivers results. Top San Antonio Realtor-Mario Hesles Hesles sold this Luxury Home in San Antonio in only 59 days compared to the average for the last 24 months of 248 days. Call #YourBestShotInRealEstate Mario Hesles one of the most successful Luxury Realtors in the San Antonio Texas and Austin Texas to get your Luxury Home Sold. 1934 Winding View Luxury Home Sold in only 35 days by Top San Antonio Luxury Realtor-Mario Hesles with Keller Williams Realty. Please visit www.Mario.TeamHeslesTX.com to schedule your Luxury Home consultation. Your Best Luxury Realtor in San Antonio Mario Hesles with Keller Williams delivers results. 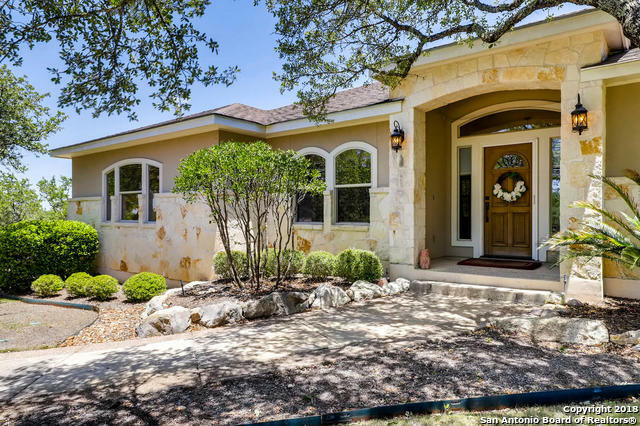 Top San Antonio Realtor-Mario Hesles Hesles sold this Luxury Home in Summerglen in only 36 days compared to the average for the last 24 months of 175 days. Call #YourBestShotInRealEstate Mario Hesles one of the most successful Luxury Realtors in the San Antonio Texas and Austin Texas to get your Luxury Home Sold. 8651 Terra Dl, Luxury Home sold in only 91 days by Top San Antonio Luxury Realtor-Mario Hesles. #SanAntonioLuxuryHomesSoldbyMarioHesles #SellYourSanAntonioLuxuryHome #TopSanAntonioLuxuryRealtor www.TeamHeslesTX.com www.TeamHesles.com for full access to all Luxury Homes for Sale in San Antonio Texas, Austin Texas and surrounding areas. 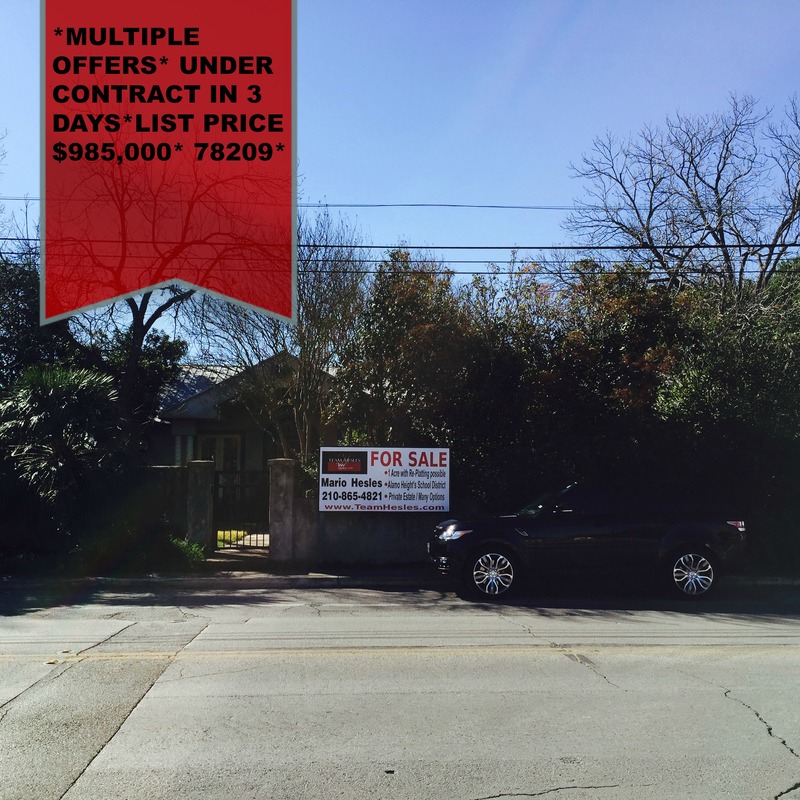 Your Best Luxury Realtor in San Antonio Mario Hesles with Keller Williams delivers results. 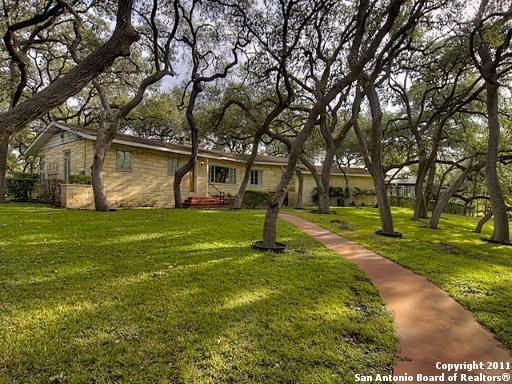 Top San Antonio Realtor-Mario Hesles Hesles sold this Luxury Home in San Antonio in only 59 days compared to the average for the last 24 months of 248 days. Call #YourBestShotInRealEstate Mario Hesles one of the most successful Luxury Realtors in the San Antonio Texas and Austin Texas to get your Luxury Home Sold. 328 E Sunset, Luxury Home sold in only 35 days by Top San Antonio Luxury Realtor-Mario Hesles. #SanAntonioLuxuryHomesSoldbyMarioHesles #SellYourSanAntonioLuxuryHome #TopSanAntonioLuxuryRealtor www.TeamHeslesTX.com www.TeamHesles.com for full access to all Luxury Homes for Sale in San Antonio Texas, Austin Texas and surrounding areas. Your Best Luxury Realtor in San Antonio Mario Hesles with Keller Williams delivers results. Top San Antonio Realtor-Mario Hesles Hesles sold this Luxury Home in San Antonio in only 59 days compared to the average for the last 24 months of 248 days. Call #YourBestShotInRealEstate Mario Hesles one of the most successful Luxury Realtors in the San Antonio Texas and Austin Texas to get your Luxury Home Sold. 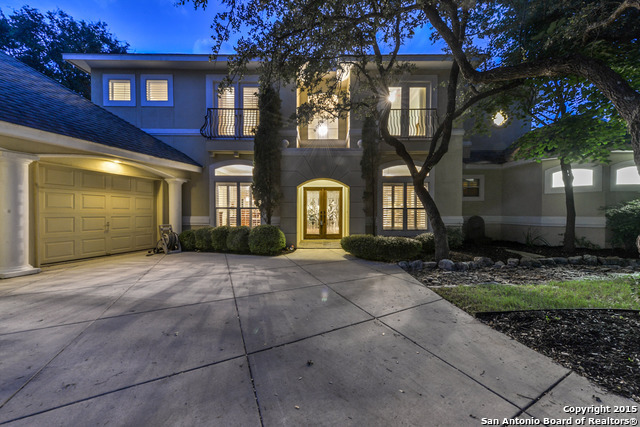 15 Arnold Palmer, Luxury Home sold in only 6 days by Top San Antonio Luxury Realtor-Mario Hesles. #SanAntonioLuxuryHomesSoldbyMarioHesles #SellYourSanAntonioLuxuryHome #TopSanAntonioLuxuryRealtor www.TeamHeslesTX.com www.TeamHesles.com for full access to all Luxury Homes for Sale in San Antonio Texas, Austin Texas and surrounding areas. Your Best Luxury Realtor in San Antonio Mario Hesles with Keller Williams delivers results. Top San Antonio Realtor-Mario Hesles Hesles sold this Luxury Home in San Antonio in only 59 days compared to the average for the last 24 months of 248 days. Call #YourBestShotInRealEstate Mario Hesles one of the most successful Luxury Realtors in the San Antonio Texas and Austin Texas to get your Luxury Home Sold. 3525 Running Springs, Luxury Home sold in only 190 days by Top San Antonio Luxury Realtor-Mario Hesles. #SanAntonioLuxuryHomesSoldbyMarioHesles #SellYourSanAntonioLuxuryHome #TopSanAntonioLuxuryRealtor www.TeamHeslesTX.com www.TeamHesles.com for full access to all Luxury Homes for Sale in San Antonio Texas, Austin Texas and surrounding areas. Your Best Luxury Realtor in San Antonio Mario Hesles with Keller Williams delivers results. Top San Antonio Realtor-Mario Hesles Hesles sold this Luxury Home in San Antonio in only 59 days compared to the average for the last 24 months of 248 days. Call #YourBestShotInRealEstate Mario Hesles one of the most successful Luxury Realtors in the San Antonio Texas and Austin Texas to get your Luxury Home Sold. 1631 Winding View, Luxury Home sold in only 17 days by Top San Antonio Luxury Realtor-Mario Hesles. #SanAntonioLuxuryHomesSoldbyMarioHesles #SellYourSanAntonioLuxuryHome #TopSanAntonioLuxuryRealtor www.TeamHeslesTX.com www.TeamHesles.com for full access to all Luxury Homes for Sale in San Antonio Texas, Austin Texas and surrounding areas. Your Best Luxury Realtor in San Antonio Mario Hesles with Keller Williams delivers results. Top San Antonio Realtor-Mario Hesles Hesles sold this Luxury Home in San Antonio in only 59 days compared to the average for the last 24 months of 248 days. Call #YourBestShotInRealEstate Mario Hesles one of the most successful Luxury Realtors in the San Antonio Texas and Austin Texas to get your Luxury Home Sold. 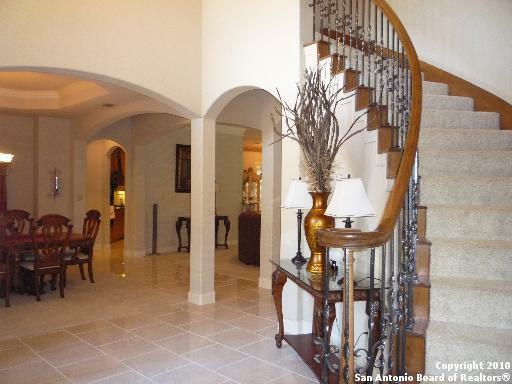 104 Bent Oak Dr, Luxury Home sold in only 107 days by Top San Antonio Luxury Realtor-Mario Hesles. #SanAntonioLuxuryHomesSoldbyMarioHesles #SellYourSanAntonioLuxuryHome #TopSanAntonioLuxuryRealtor www.TeamHeslesTX.com www.TeamHesles.com for full access to all Luxury Homes for Sale in San Antonio Texas, Austin Texas and surrounding areas. Your Best Luxury Realtor in San Antonio Mario Hesles with Keller Williams delivers results. Top San Antonio Realtor-Mario Hesles Hesles sold this Luxury Home in San Antonio in only 59 days compared to the average for the last 24 months of 248 days. Call #YourBestShotInRealEstate Mario Hesles one of the most successful Luxury Realtors in the San Antonio Texas and Austin Texas to get your Luxury Home Sold. 22526 Fossil Rdg, Luxury Home sold in only 33 days by Top San Antonio Luxury Realtor-Mario Hesles. #SanAntonioLuxuryHomesSoldbyMarioHesles #SellYourSanAntonioLuxuryHome #TopSanAntonioLuxuryRealtor www.TeamHeslesTX.com www.TeamHesles.com for full access to all Luxury Homes for Sale in San Antonio Texas, Austin Texas and surrounding areas. Your Best Luxury Realtor in San Antonio Mario Hesles with Keller Williams delivers results. Top San Antonio Realtor-Mario Hesles Hesles sold this Luxury Home in San Antonio in only 59 days compared to the average for the last 24 months of 248 days. Call #YourBestShotInRealEstate Mario Hesles one of the most successful Luxury Realtors in the San Antonio Texas and Austin Texas to get your Luxury Home Sold. 3702 Hunters Point St Luxury Home sold in only 13 days by Top San Antonio Luxury Realtor-Mario Hesles. #SanAntonioLuxuryHomesSoldbyMarioHesles #SellYourSanAntonioLuxuryHome #TopSanAntonioLuxuryRealtor www.TeamHeslesTX.com www.TeamHesles.com for full access to all Luxury Homes for Sale in San Antonio Texas, Austin Texas and surrounding areas. Your Best Luxury Realtor in San Antonio Mario Hesles with Keller Williams delivers results. Top San Antonio Realtor-Mario Hesles Hesles sold this Luxury Home in San Antonio in only 59 days compared to the average for the last 24 months of 248 days. Call #YourBestShotInRealEstate Mario Hesles one of the most successful Luxury Realtors in the San Antonio Texas and Austin Texas to get your Luxury Home Sold. 7406 Hovingham Luxury Home sold in only 160 days by Top San Antonio Luxury Realtor-Mario Hesles. #SanAntonioLuxuryHomesSoldbyMarioHesles #SellYourSanAntonioLuxuryHome #TopSanAntonioLuxuryRealtor www.TeamHeslesTX.com www.TeamHesles.com for full access to all Luxury Homes for Sale in San Antonio Texas, Austin Texas and surrounding areas. Your Best Luxury Realtor in San Antonio Mario Hesles with Keller Williams delivers results. Top San Antonio Realtor-Mario Hesles Hesles sold this Luxury Home in San Antonio in only 59 days compared to the average for the last 24 months of 248 days. Call #YourBestShotInRealEstate Mario Hesles one of the most successful Luxury Realtors in the San Antonio Texas and Austin Texas to get your Luxury Home Sold. 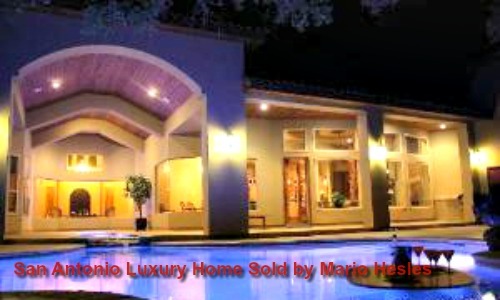 803 Fawnway Luxury Home sold in only 32 days by Top San Antonio Luxury Realtor-Mario Hesles. #SanAntonioLuxuryHomesSoldbyMarioHesles #SellYourSanAntonioLuxuryHome #TopSanAntonioLuxuryRealtor www.TeamHeslesTX.com www.TeamHesles.com for full access to all Luxury Homes for Sale in San Antonio Texas, Austin Texas and surrounding areas. Your Best Luxury Realtor in San Antonio Mario Hesles with Keller Williams delivers results. Top San Antonio Realtor-Mario Hesles Hesles sold this Luxury Home in San Antonio in only 59 days compared to the average for the last 24 months of 248 days. Call #YourBestShotInRealEstate Mario Hesles one of the most successful Luxury Realtors in the San Antonio Texas and Austin Texas to get your Luxury Home Sold. If you are in the market to sell or buy a Luxury Home in San Antonio TX, Austin TX or the surrounding areas we can help. We have thousands of Luxury home buyers in our database that we can market your home to the day we list it. 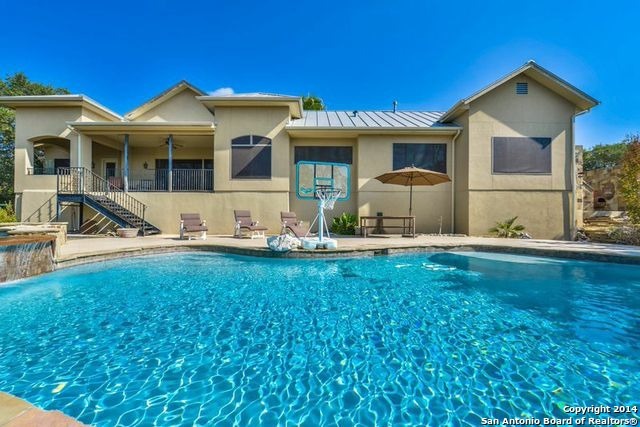 If you are looking to buy a Luxury Home in San Antonio TX or Austin TX our Luxury Home Website gives you access to both the San Antonio TX an Austin TX MLS systems. There is no need to sign up on any other sites. www.Mario.TeamHeslesTX.com or Mario.TeamHesles.com. #TeamHesles Always working on getting the BEST results for you!